H & H Electrical Contractors specialize in water and wastewater applications. We provide trouble shooting from the smallest to the biggest jobs. 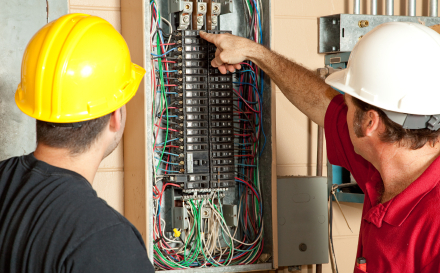 We can handle all your new installation needs as well as any retrofit or rehab projects. Industrial Water and Waste Water is our specialty. 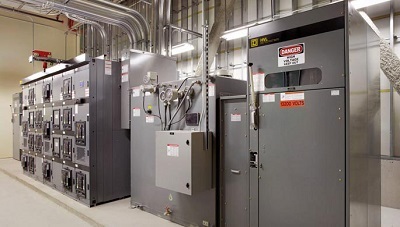 We Specialize in providing Standby Generators, Motor Starting & Controls, Pump Station & Lift Station Modifications and Installations of all kinds. Copyright © 2016, H&H Electrical Contractors, Inc.